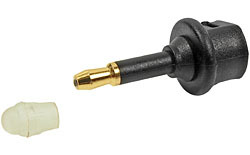 Gold-Plated 75Ω BNC Feedthrough Connector. 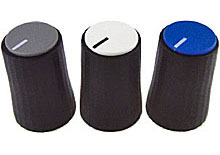 Gold-Plated Terminal Posts for Audio and Power Connections. 21st December 2018: A black brushed aluminium faceplate with mounting holes for four XLR-format connectors. 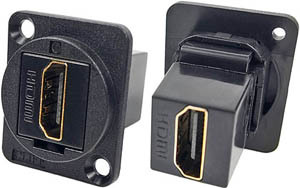 CAT3 RJ11 / RJ14 Feedthrough Connector. 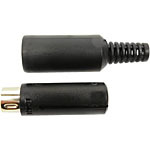 New dust covers for XLR-format connectors. 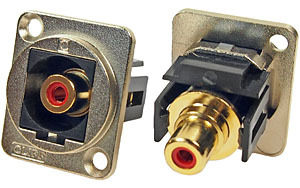 Lighter and Cheaper BNC Feedthrough Connectors. ITSA: The Interconnect Technology Suppliers Association. New Pre-Assembled Fibre-Optic Connector Rack Panels. New Cat 6A Feedthrough Connectors. New ST FibreFiber Optic Connectors. 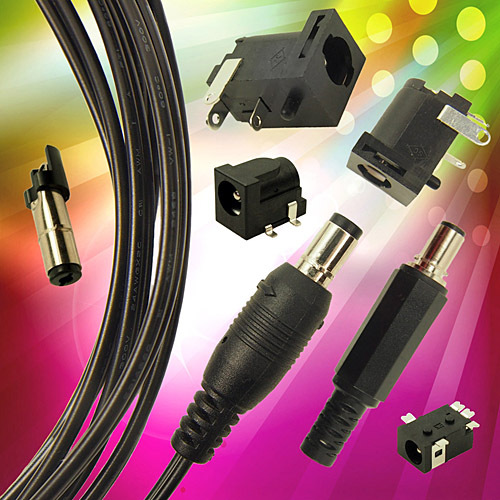 Cliff™ extend range of interconnect options available in industry-standard, 24mm-diameter, XLR-panel cut-out. 18th April 2018: FTP Cat6A RJ45 to RJ45, shielded. ST / BFOC optical fibre. fiber. Metal Feedthrough Data Connectors in XLR shell with M3 holes. 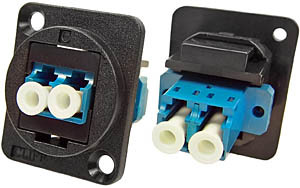 Our best selling feedthrough connectors are now available with M3 holes, for quick and easy rear panel mounting. Frames are made from diecast metal with a nickel or black plating. XRP Recess Plates in XLR shell. 17th April 2018: XLR recess plates enable the easy mounting of components into panels, using the standard, 24mm-diameter XLR panel cutout. The nylon plates can be front or rear mounted. 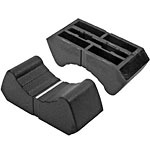 Initial models are for terminal binding posts and jack sockets. 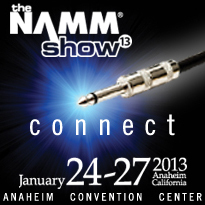 Guitar heroes - Guaranteeing quality performance is the way to corner a niche market. 28th March 2018: Electronic components firm Cliff™ talks to Steve Bush of Electronics Weekly. 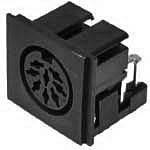 Waterproof Cable Assembly now available from CLIFF™ Electronics. 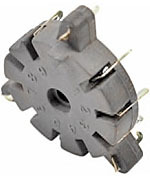 Earth Testing Cable Reels now available from CLIFF™ Electronics. Cliff™ feedthrough connectors now offer system builders fast and simple panel assembly. 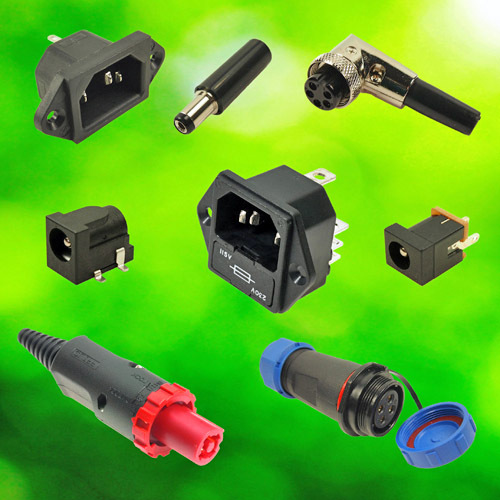 Wide range of FibreFiber Optic Connectors now available from CLIFF™ Electronics. CLIFF™ FT Connectors now available pre-assembled into 1U 19” Rack Panels. 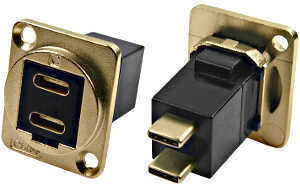 Gold Plated Contact Jack Sockets now available from CLIFF™ Electronics. CLIFF™ Electronics’ patented, market leading, dual DC power sockets now available in white. Quality electrical test lead sets from CLIFF™ Electronics now available from major electrical wholesalers and distributors. Firewire, BNC and HDMI models added to CLIFF™ Electronics range of XLR-Format Feedthrough Data Connectors. 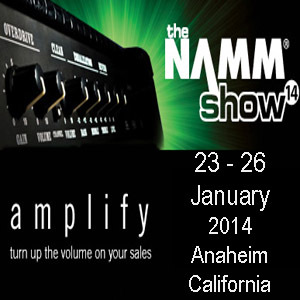 Major expansion in U.S.A. as CLIFF™ Electronics partners with Newark Element14. 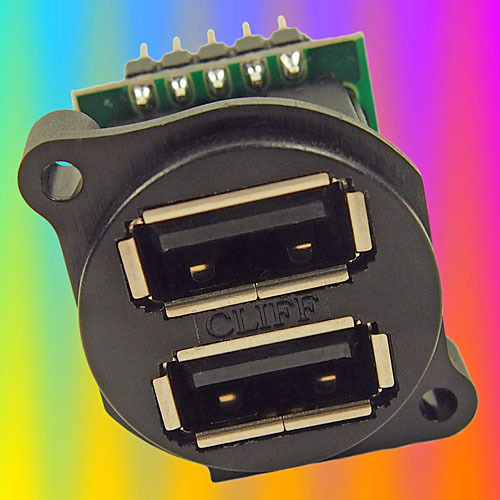 USB A/B Changer Connectors added to CLIFF™ Electronics range of XLR-Format Feedthrough Data Connectors. 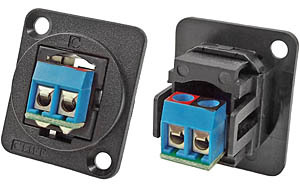 16th February 2016: Feed-through data connectors now available in matt black metal. 10th November 2015: Press release. 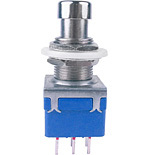 Metal feed-through data connectors for electrical instrumentation added - perfect for developing custom I/O configurations for wall plates, rack panels etc. 30th September 2015: Metal feed-through data connectors for electrical instrumentation added - perfect for developing custom I/O configurations for wall plates, rack panels etc. 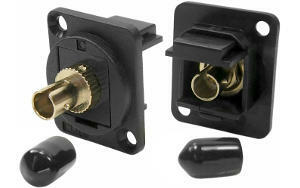 Cliff™’s patented dual DC socket proves two into one will go ! 27th June 2015: New feed-through data connectors added for TOSLINK EIAJ optical fibre, RCA Phono / Cinch, bare wires and blanking plates. 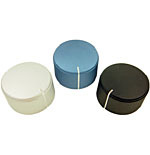 25th April 2015: Rubber gaskets for dust seals and colour color identification which fit various models of our XLR family, feedthrough connectors and CliffCon® range. 24th March 2015: Feed-through data connectors for electrical instrumentation added - perfect for developing custom I/O configurations for wall plates, rack panels etc. 23rd January 2015: Conductive and non-conductive CS13 T-bar slider control knobs added. 23rd January 2015: Lockable DC power connectors added. USA court grants judgement to Cliff™ UK against Cliff Electronic Components Inc. doing business as CHK Electronics Inc. and Andrew Brunt. 24th June 2014: Our range of test leads, plugs, chassis sockets, test prods (probes), and crocodile clips has been updated on the website. New products are now available in various colours.colors. Additional technical specifications added. 23rd May 2014: Our USB2 A-to-B and B-to-A changer sockets in a single XLR shell have been added to the website. 10th May 2014: Our range of TOSLINK optical, audio, data cables has been added to the website. 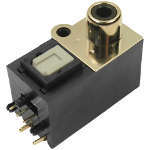 8th March 2014: Our range of miniature DIN connectors has been added to the website. 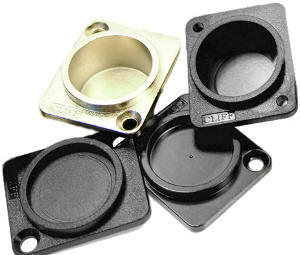 10th January 2014: Our range of chassis and PC mounting valve bases for vacuum tubes has been added to the website. 4th October 2013: Push spring terminals for loudspeaker connections added to website in 2, 4 and 8 pole varieties. 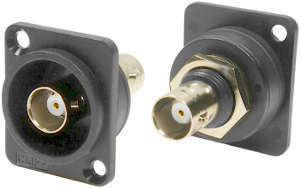 10th April 2013: IP68 rated multipin connector for waterproof and rugged applications with two to nine gold-plated contacts. 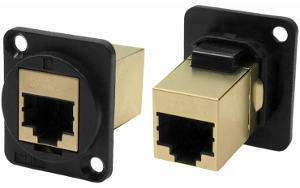 20th April 2012: Our 4066 series (single and double pole) and three pole series switches have been added to the website. 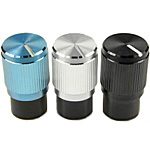 27th January 2012: Our KMK knurled aluminium aluminum shell rotary control knobs have been added to the website. 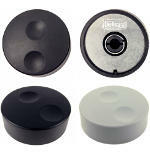 15th October 2011: Our K18 and K88 rotary control knobs have been added to the website. 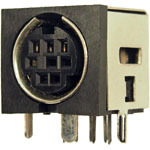 28th April 2011: Our CliffCon Miniature ZC series, touch-proof, locking, multi-pole connectors have been added to the website. 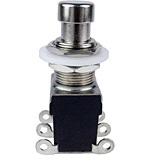 4th February 2011: Our illuminated, rotary, shaft encoders and knobs have been added to the website.